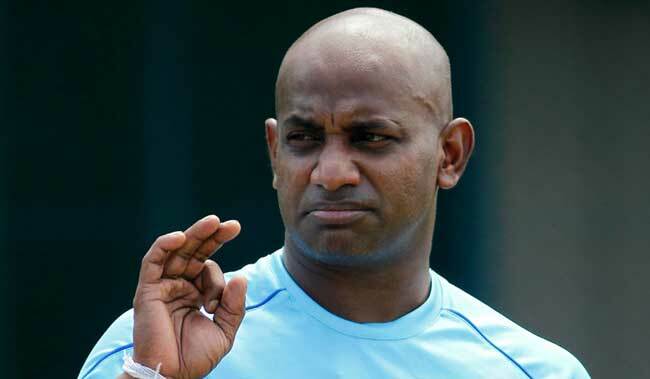 It might have come as a shock for many fans of former Sri Lankan skipper and swashbuckling opener Sanath Jayasuriya when, earlier today (15), the ICC charged him on two counts for breaching its anti-corruption code. But THE WEEK has reliably learnt that Jayasuriya was questioned by the ICC’s anti-corruption unit (ACU) in September in Colombo as part of its ongoing investigation into corruption charges, which has been going on for over a year and a half. The ICC had released a statement earlier in the day, charging Jayasuriya on two counts: “Article 2.4.6 Failure or refusal, without compelling justification, to cooperate with any investigation carried out by the ACU, including failure to provide accurately and completely any information and/or documentation requested by the ACU as part of such investigation. “Article 2.4.7 Obstructing or delaying any investigation that may be carried out by the ACU, including concealing, tampering with or destroying any documentation or other information that may be relevant to that investigation and/or that may be evidence or may lead to the discovery of evidence of corrupt conduct under the Anti-Corruption Code,” the statement said. The batting legend, it is reliably learnt, was unable to furnish details related to phone numbers in his possession at a particular time. He, reportedly, had used four SIM cards but was not able to give a satisfactory explanation regarding two of those numbers which he had used during matches. In fact, he “failed” to remember that he had two of those phone numbers at a given point of time. And when confronted with proof, Jayasuriya, it is said, could not give a satisfactory response. The ICC has, reportedly, been carrying on “direct and indirect investigations along with Sri Lanka Cricket’s ACU”. Jayasuriya has been given 14 days—starting October 15—to respond. This is not the first time Jayasuriya’s name has been linked to anti-corruption code violations. In 2011, former Lankan skipper Hashan Tillakaratne had, in a meeting with then Sri Lankan President Mahinda Rajapaksa, alleged that Jayasuriya and his former national teammate Aravinda De Silva and current SLC president Thilanga Sumathipala were involved in fixing of international matches. An allegation, which all three denied.